Respectable representative brand Cellet — horizontal opening cover. Removable belt clip included. Respectable accessory for fans of the business and classical styles. Supports magnetic technology. 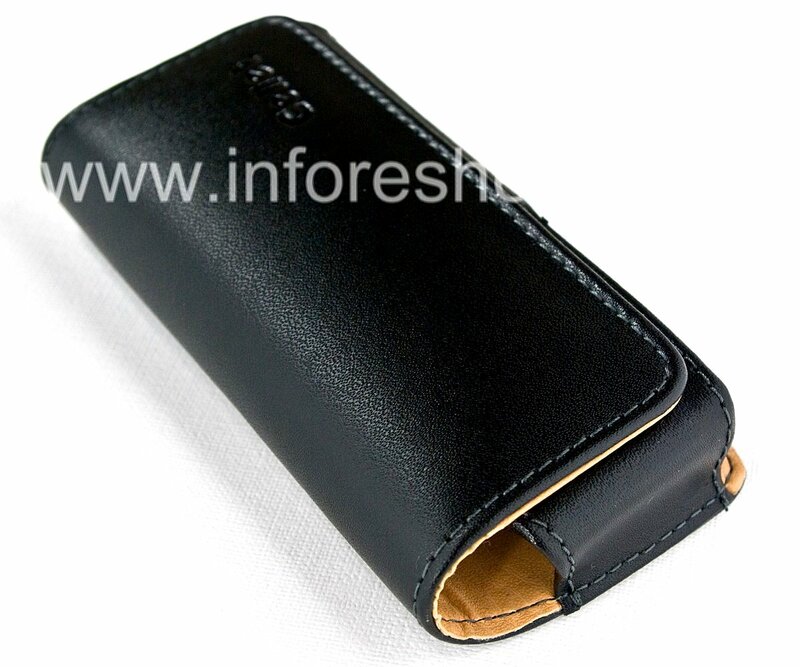 Signature Leather Case Bag with Clip Cellet Noble Case for BlackBerry 8100/8110/8120 Pearl — respectable accessory is made of genuine leather. 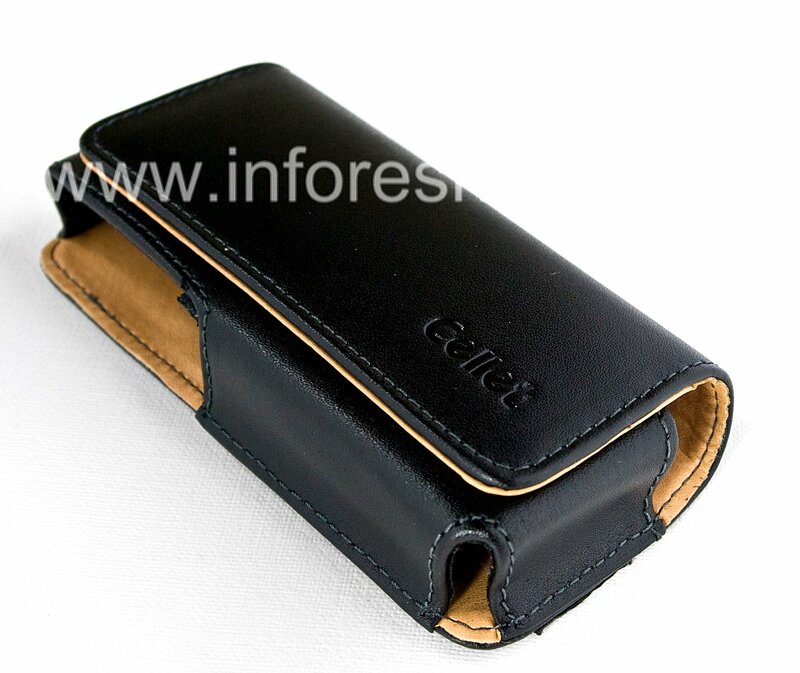 Beautiful representative famous brand covers Cellet, which guarantees its quality. Accessory premium. 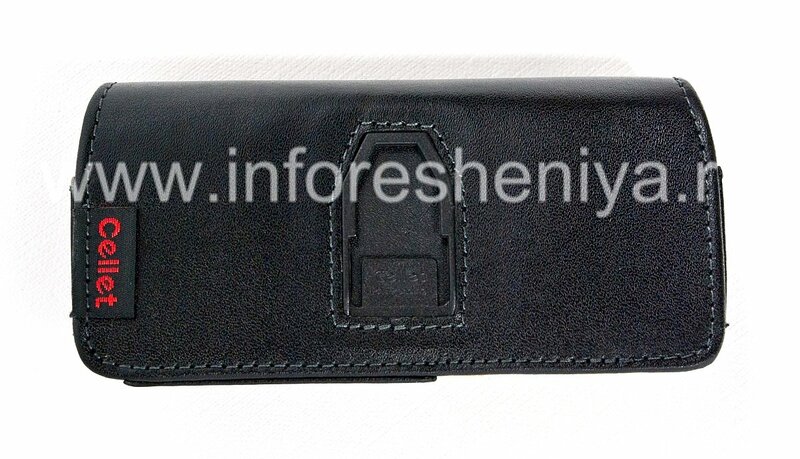 The configuration of this case — horizontal bag opening with a cover on the magnetic button. Comes with removable plastic clip, which can be used to attach the case to your clothing or purse, and always carry your phone with you — it significantly reduces the likelihood of falls and other injuries, as well as guarantees that the phone at hand, which is very convenient for its active use. 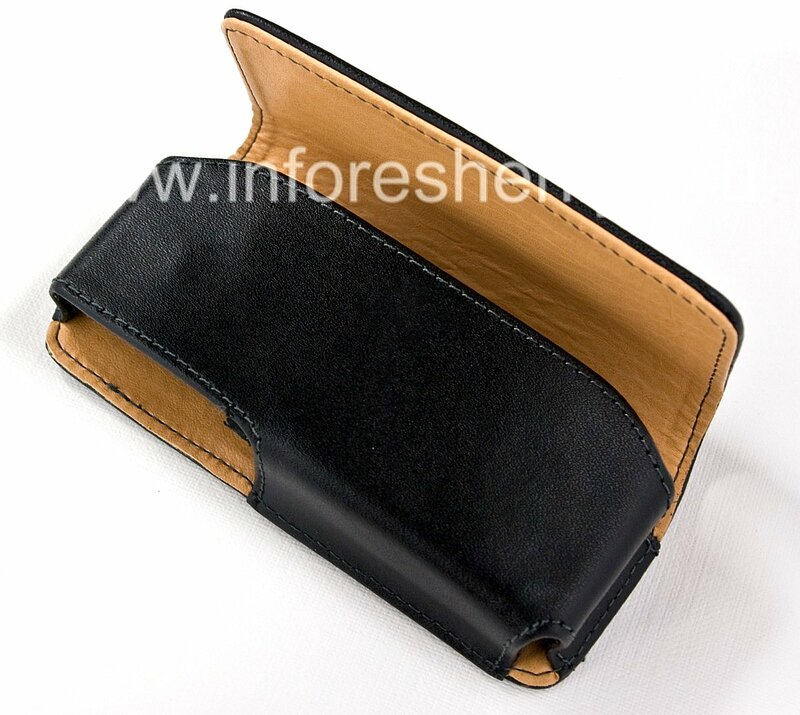 The design of the cover and a soft leather interior make it easy to place and remove the device without damaging or scratching it. 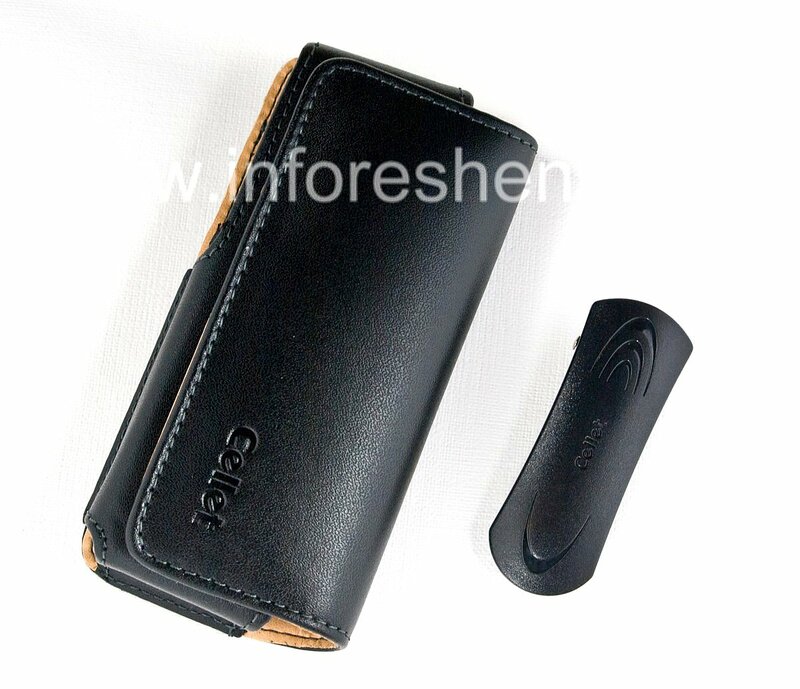 Cellet Noble Case supports — magnetic technology which means that it can block the smartphone, when he was in the bag. This feature saves battery power and prevents accidental button presses and screen, they become inactive. For the convenience of the notification you can select different sound options of the phone (vibration, melody, Vibration + melody), while in a case the phone will automatically use the selected sound program, and without it — usual. 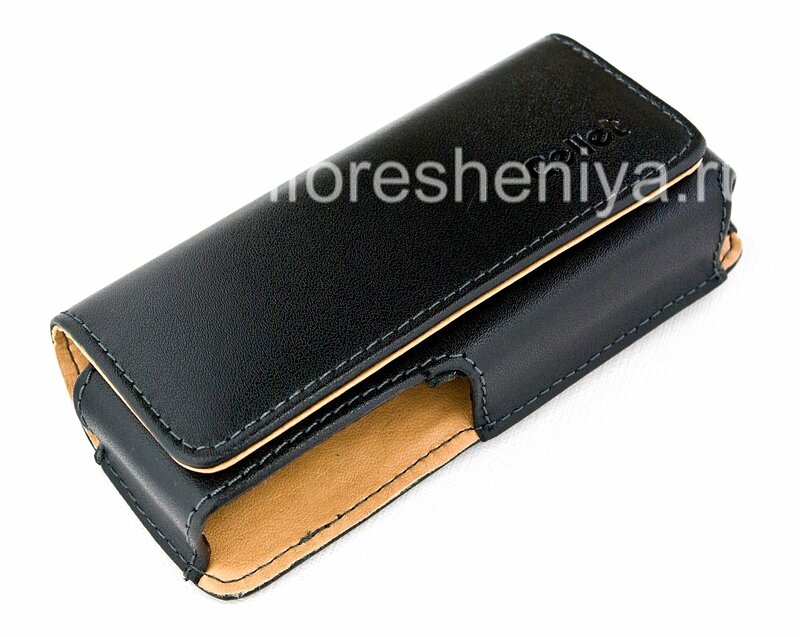 Signature Leather Case Bag with Clip Cellet Noble Case for BlackBerry differs respectable appearance: classic leather texture, incredibly stylish and always current contrast combination of black outer part and sand the inside. An excellent choice for business and lovers of classic styles.